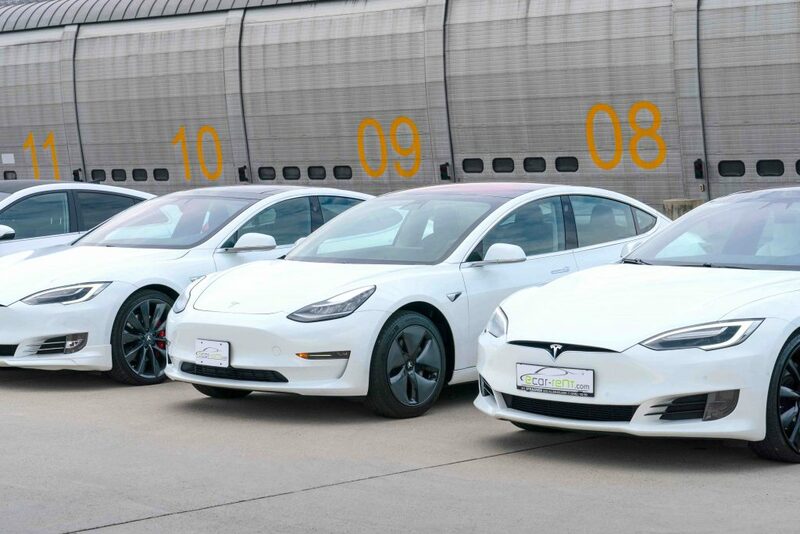 hands on our first Tesla Model 3 in Austria and Germany – we are happy to show you Tesla’s all electric midsize sedan that will revolutionize E-Mobility. Our first Tesla Model 3 is now on road shows around Austria and Germany and you can see it first hand at our display – to know when and where you can get your hands on the car visit our Facebook page. Be the first to drive it and get hold of a preferred voucher– all vouchers that are purchased in 2018 will be the first to drive our new European Models in early 2019. 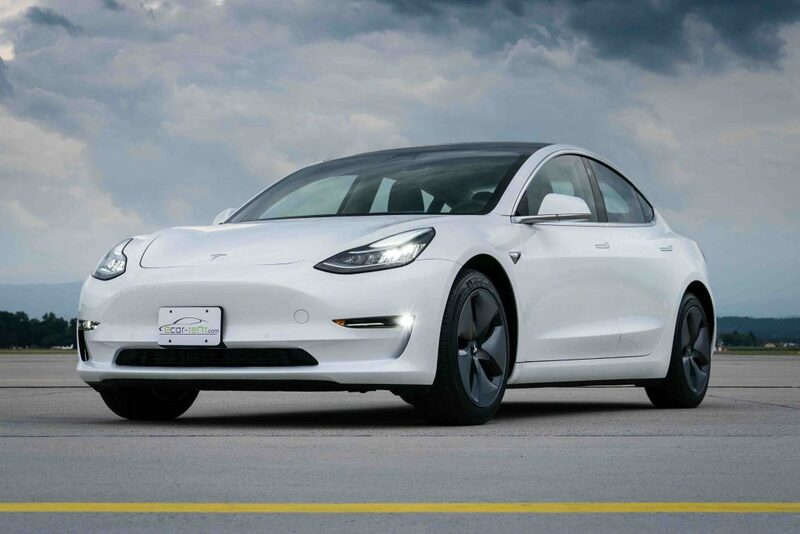 Tesla’s Model 3 sets a new benchmark with up to 500 km electric range, the acceleration of a sports car and highest efficiency in its class. With its single center touch display, autopilot and Tesla’s unique fast charging network, the „Superchargers“, you will soon be able to drive the car of the future with us. 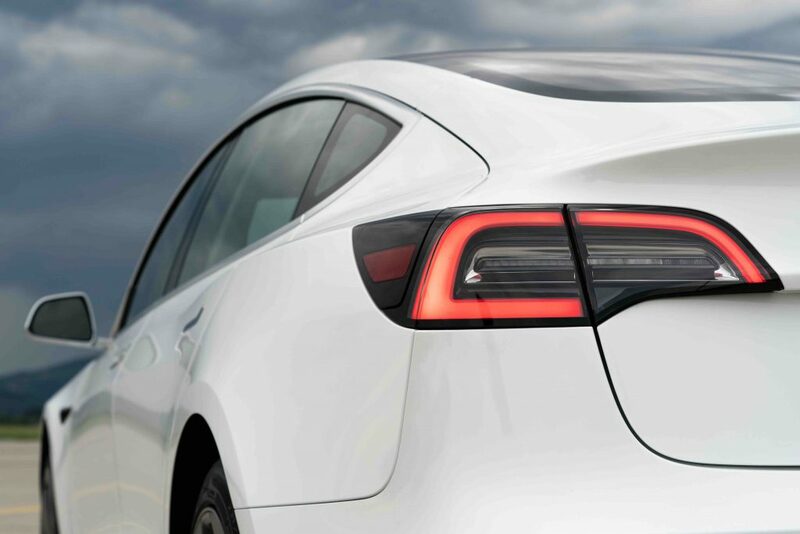 Stay tuned to be one of the first to drive the Tesla Model 3 in Europe.